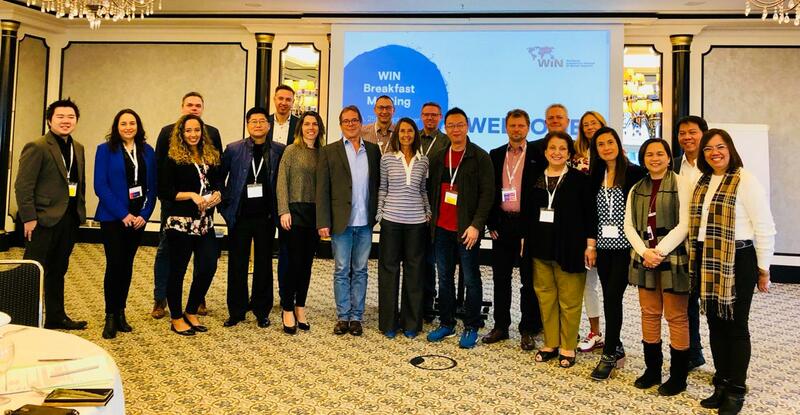 In the photo, the President and some of the WIN representatives during the WIN Breakfast Session at the ESOMAR Annual Congress 2018 in Berlin. The WIN WORLD SURVEY was presented together with an update of the Members. The results of the survey will be released by the end of the year. We are waiting for some data from generations, gender equality, Artificial Intelligence (AI) and more.